Create a connected learning community through social media and rediscover the power of being a learner first. 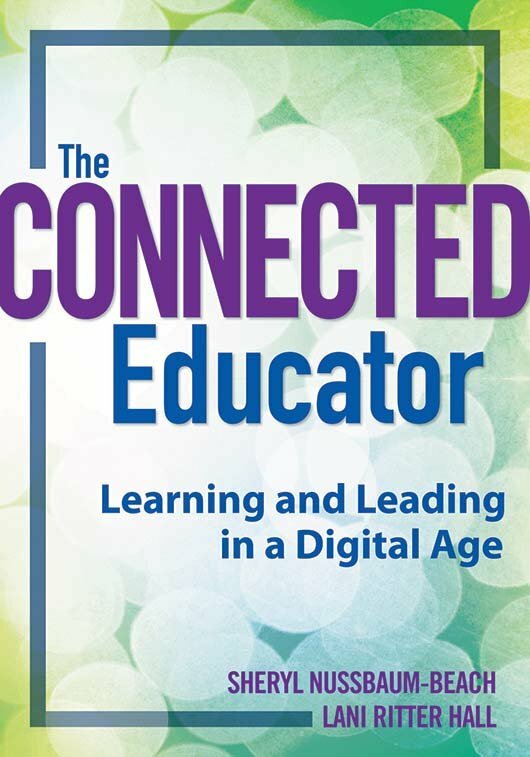 After uncovering the theories and research behind the significance of learning through collaboration with other educators, the authors show you how to take advantage of technology to improve your own learning and ultimately the learning of your students. Examine chapter-specific author vignettes to understand leading and learning in networks and communities. Gain step-by-step instructions on how to utilize a particular technology tool. Explore relevant, real-life examples of educators using technology tools to enhance learning in their classrooms and schools. Read the research behind the author's connected learning community model and scale.